Real name Sam Wilson, Falcon is Marvel superhero who frequently assists the Avengers and made his comic debut in 1969. A close friend of Captain America, Sam Wilson appears in Marvel Cinematic Universe films, like Winter Soldier, Age of Ultron, and Civil War, where he uses a winged jetpack to fight his enemies from the skies, and his avian companion Redwing is updated into a robotic drone. At Superheroes Direct, our selection of Sam Wilson apparel and collectibles includes products that feature both his classic comic book design and his modernized look seen in MCU, as well as merchandise where he is seen taking on the role of Captain America. Shop here for all our Falcon POP figures, accessories, collectible buttons, and more featuring this winged hero and his Avenger friends. A magical adventure into the 1920s wizarding world requires the proper clothing. 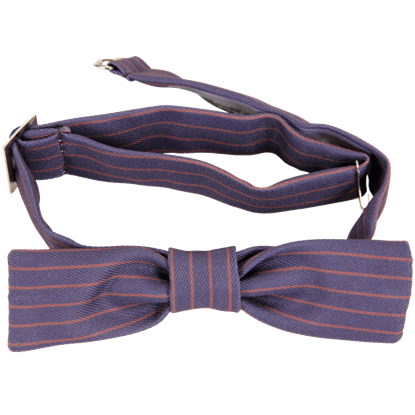 The Fantastic Beasts Newt Scamander Bowtie is the accessory you need to present yourself as the Magizoologist from the Harry Potter prequel series. Magical power is not always necessary to lend a hand to the wizarding world. 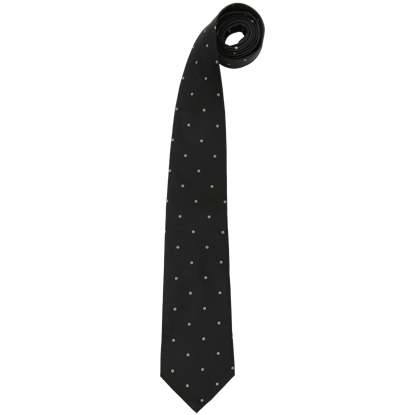 Fans of the Fantastic Beasts series can dress up as the American No-Maj portrayed by Dan Fogler with the aid of the Jacob Kowalski Necktie. 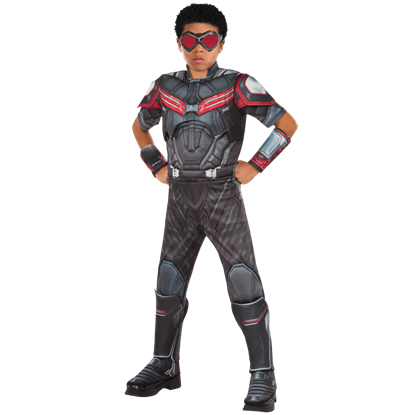 Now your child can dress as the heroic Falcon with the Kids Marvel Civil War Deluxe Falcon Costume. This jumpsuit-style costume depicts his look from Captain America Civil War, including arm bracers, boot tops, and goggles. One must possess extraordinary magical skill to become an Auror of the MACUSA. Even more is required to claim the title, Director of Magical Security. 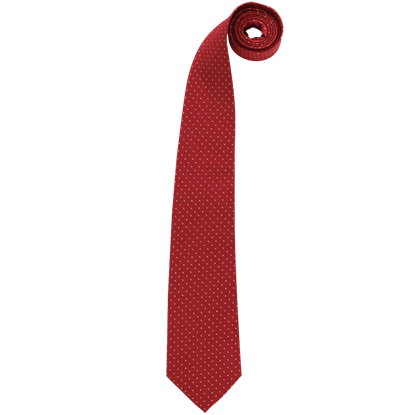 Fulfill this distinguished role with the Percival Graves Necktie.